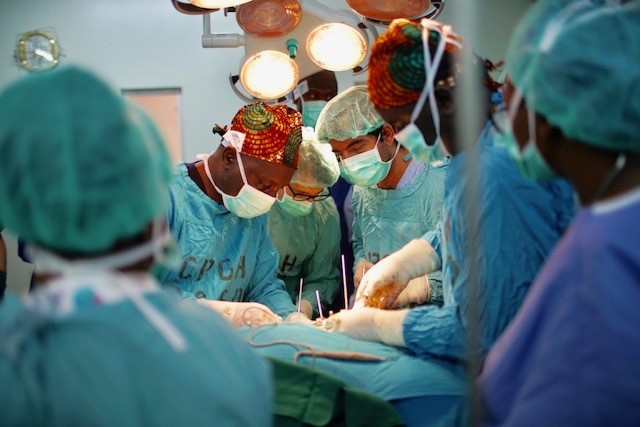 Africa Regional Training in Reconstructive Surgery. Application Open! Click here to apply.